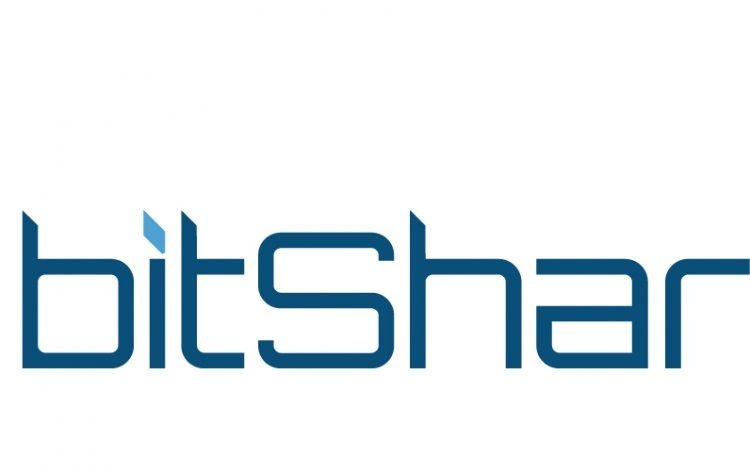 The second analysis on Thursday is about the BitShares, where the situation is very similar to this one seen in the piece written about the Lisk. Actually we could say that it is exactly the same but just on a different levels. Let me break that down for you. Both, Lisk and BitShares, created a giant head and shoulders pattern at the end of the 2017 and the beginning of the 2018 (orange). After that, the price declined sharply. April was a month of the bullish correction, which was shaped like a flag (red lines), on both cryptos. Bearish flag usually ends up with a drop, so there was no surprise here that the price went lower. The last thing which they have in common is the current rectangle (yellow), which blocks the price from a further movement but suggests a decline in the future. The outcome of that on this coin is the same as on the Lisk – we should see a further decline. In case of the BitShares, the potential target is on the 0.11 (black), which marks the yearly lows. Chances that we will get there are relatively high.